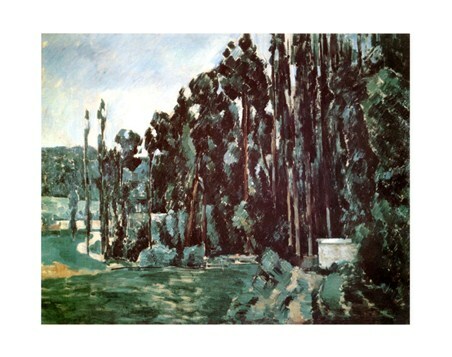 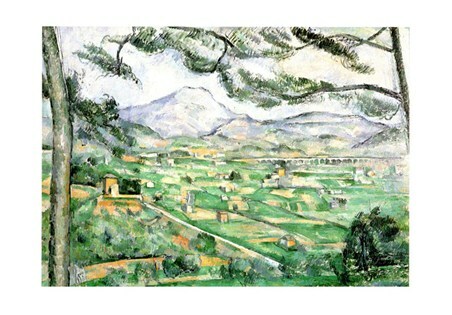 Art Print: This wonderful piece of Post-Impressionism painted by Paul Cezanne has beautifully elegant lines and lush green tones which create an alluring piece of art. 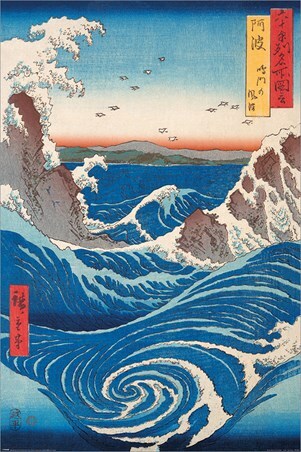 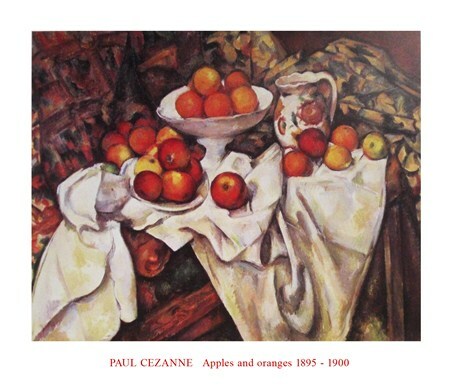 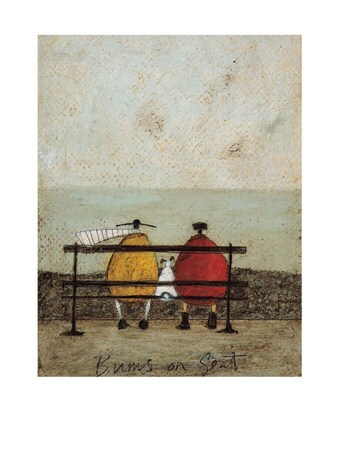 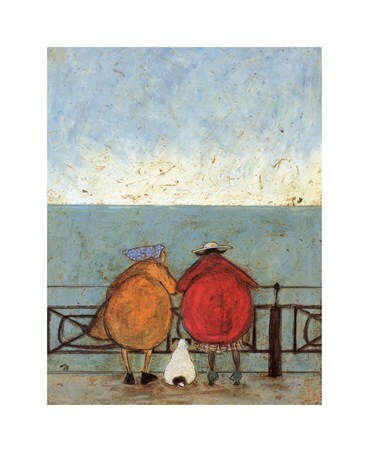 Known as the artist who bridged the gap between 19th century Impressionism and 20th century Cubism, Cezanne’s work has its own individual style that has earned him the accolade of being, "the father of us all" from the likes of Matisse and Picasso. 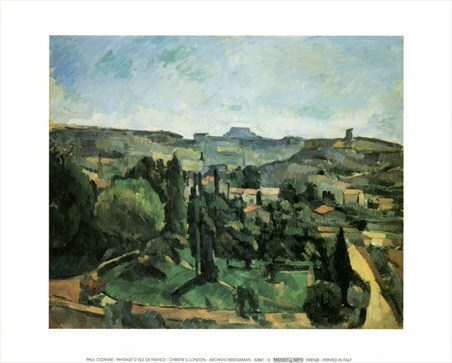 The painting if of a limestone mountain ridge in south of France and the title in English is, " The Mountain of Sainte Victoire", it is a stunning landscape that Cezanne has captured beautifully and it would be a wonderful print to adorn the wall of any admirer of this revolutionary artist.